Dementia is considered as one of the fastest growing health hazards across the globe. In fact, one person is developing the disease every three seconds. Dementia is considered as one of the fastest growing health hazards across the globe. In fact, one person is developing the disease every three seconds. Various surveys estimated that 50 million people worldwide live with dementia and by the year 2050, the number is expected to reach up to 131.5 million. According to the study published in the Journal of Agricultural and Food Chemistry, blueberry vinegar may help stall this devastating symptom of dementia. The study found it to improve short-term memory in mice with amnesia and suggests the effects could be experienced in humans too. For the study, the researchers provided blueberry vinegar to mice with induced amnesia. 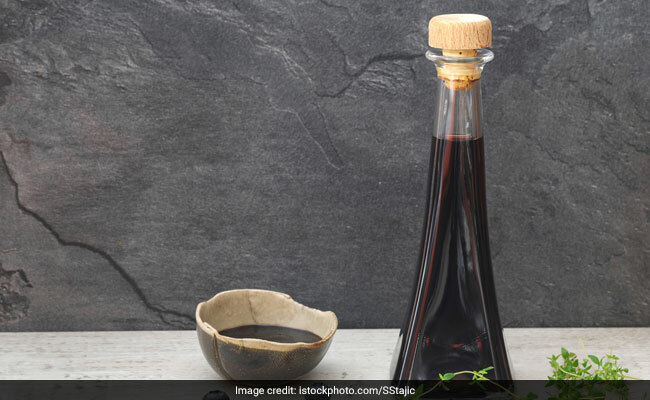 Measurements of molecules in their brains showed that the vinegar reduced the breakdown of acetylcholine and boosted levels of a brain derived neurotrophic factor, a protein associated with maintaining and creating healthy neurons. Moreover, some studies have shown that treated rodents had improved performance in both of these tests, stating that the fermented product improved short-term memory. As per the researchers, fermented products, like vinegar might act to preserve the phenolic compounds that are easily oxidised during the food processing and that are impacted by factors including maturity, storage and processing. The researchers also noted that further studies are needed to confirm whether blueberry vinegar would be beneficial to humans.